This highly pigmented, oil-free formula is ideal for covering scarring, hyperpigmentation, skin conditions and the occasional blemish. 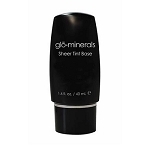 Fortified with healing and soothing ingredients, gloConcealer repairs and protects as it conceals, leaving you with a healthier, more even complexion. 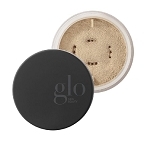 gloConcealer is gentle enough to use under the eyes, and is ideal for concealing dark circles. 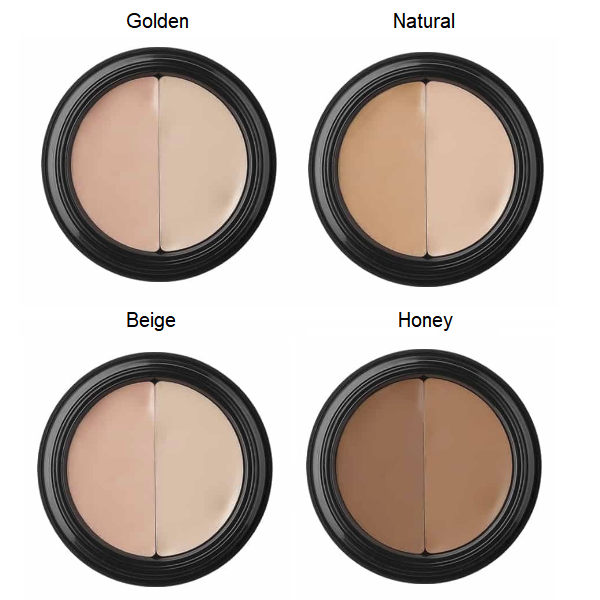 gloConcealer includes two made-to-match hues for your blending pleasure. Use each shade alone or mix to better match your complexion. Golden is a medium-light shade with yellow undertones. 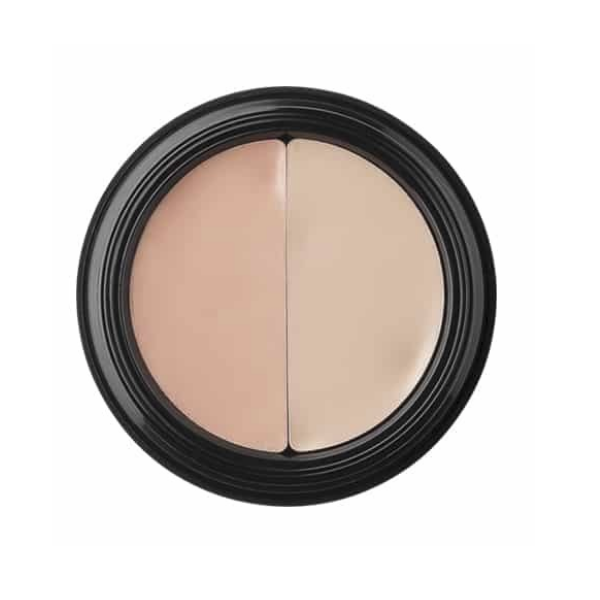 Apply gently and use regularly to help cover and improve the appearance of under eye circles. Also ideal for highlighting the eye area. Titanium Dioxide, Caprylic/Capric Triglyceride, Octyldodecanol, Euphorbia Cerfera (Candelella) Wax, Copernicia Cerifera (Carnuba) Wax, Jojoba Wax, Zinc Oxide, Tocopherol (Vitamin E), Retinyl Palmitate (Vitamin A), Camellia Sinensis (Green Tea) Leaf Extract, Ascorbyl Palmitate (Vitamin C), Phytonadione (Vitamin K), Dimethicone, Methylparaben, Propylparaben. May Contain: Iron Oxides, CI 77499.